Bryan Cranston is pretty pumped for Saban’s upcoming Power Rangers reboot, but you don’t have to take the Oscar nominated actor’s word for it. We’re hosting an advance screening of the movie here in Chicago, so those who grew up with any of the multitude of Power Rangers series that have aired over the years—or who babysat younger siblings who loved them, or who have hazy memories of watching them in college—can have their curiosity satisfied before the movie opens in wide release on March 24. The screening will be held next Wednesday, March 22, at 7 p.m. at the Showplace ICON theater, and to receive passes to the film, all you have to do is follow this link and enter some basic information. Remember, as always advance screenings are intentionally overbooked, so we recommend arriving early in order to guarantee a seat in the theater. 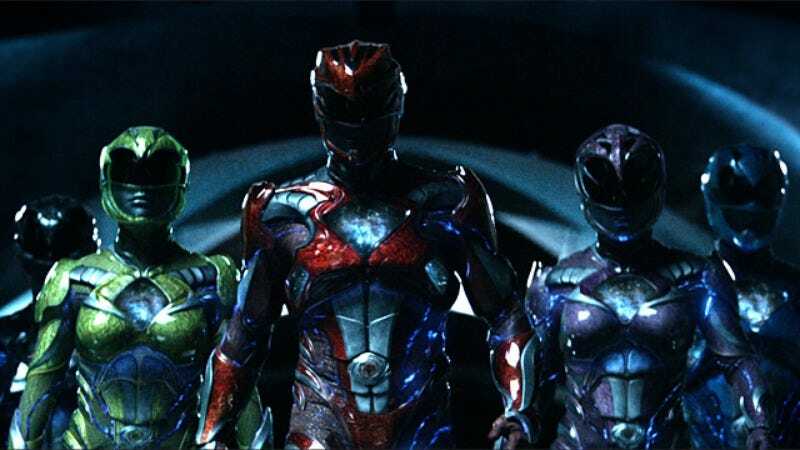 You can watch the most recent trailer for Saban’s Power Rangers below.